AMY'S ORIGINAL BRIDAL HANGERS: A Keepsake Just For You! 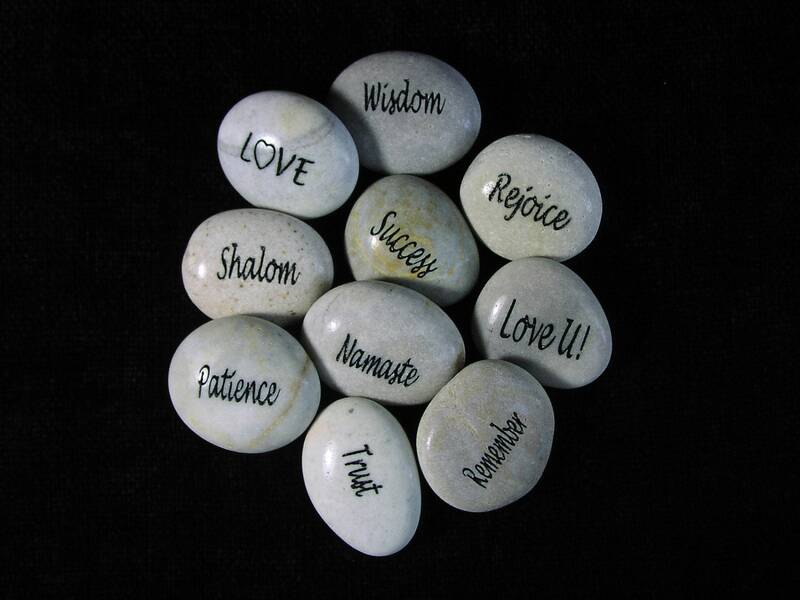 A Keepsake Just For You! 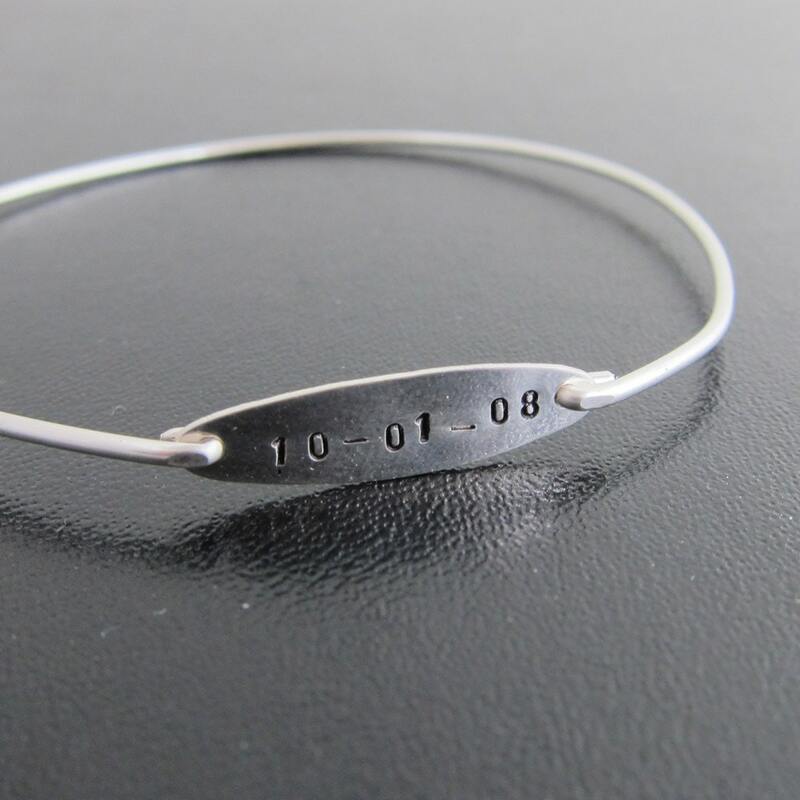 When you consider wedding keepsakes, I think most think about items for the bride and groom. 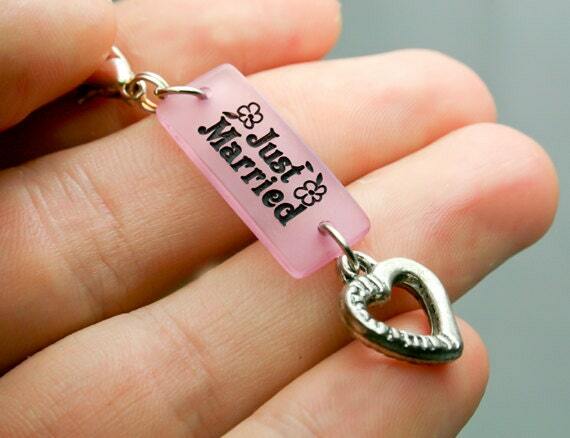 However, the bride and groom need keepsakes for those involved in their special day. Are you looking for a special gift for your bridesmaids? What about for your groomsmen? I have created a lovely Etsy Treasury with a mixture of nice items that could be perfect for you. It is really nice to have something special to remind you of the special day. It does not have to be a large or expensive item. Something as small as a key chain could be nice too! It is often difficult to figure out what to buy for the guys in your wedding. I am not sure why it seems to be so hard to buy for men? I found something that I think your groomsmen might like. 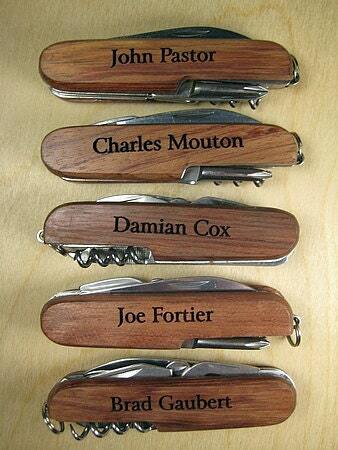 You can have a special pocket knife, engraved with each of their names. It is something they can use and remember you too! There are a variety of items to choose from. Some are frilly and some not so much. Some are more affordable than other. To see the entire treasury: http://www.etsy.com/treasury/NTQwNDY1OHwyNzIzNTM4OTg4/a-keepsake-just-for-you .